We were relaxed: what could possibly go wrong, after all? 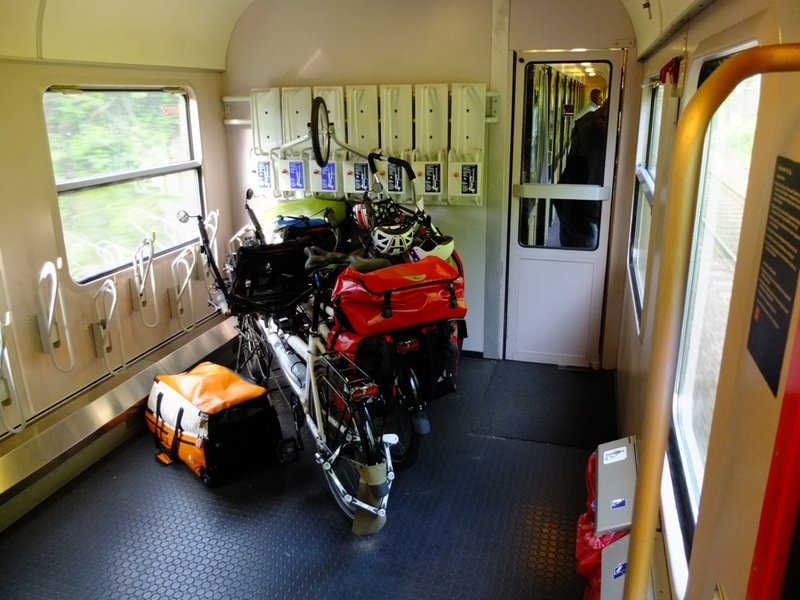 A night train with a special bicycle space, we were on time, we were told we had a full 4 minutes to get on. So, no problem, is there? Well, the train was 10 minutes late, so by the time it was there, the conductor was all stressed out, pressing us to get on. 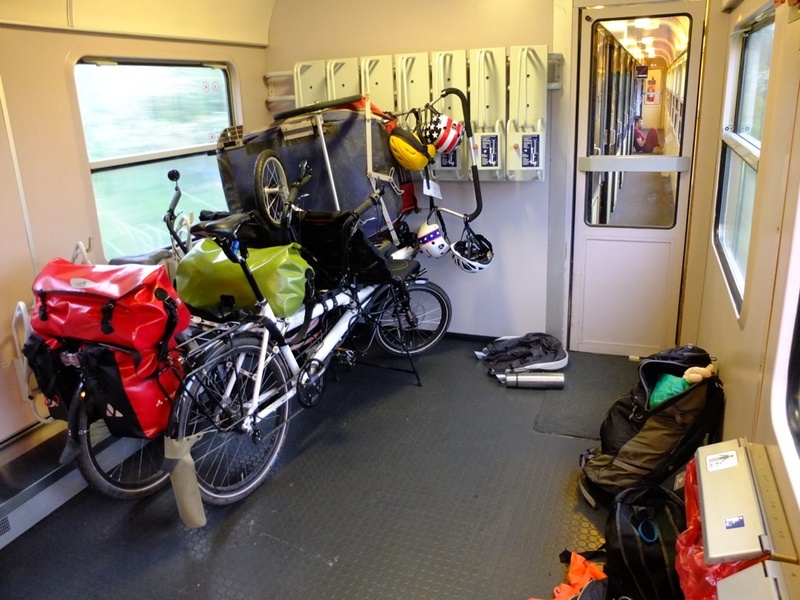 When we opened the doors we remembered that night trains don’t have double doors: impossible to get the bikes on with all the panniers on the racks. We started taking off the paniers when be blew his wisthle when we still needed to get 1 bike, 6 bags and the trailer aboard. 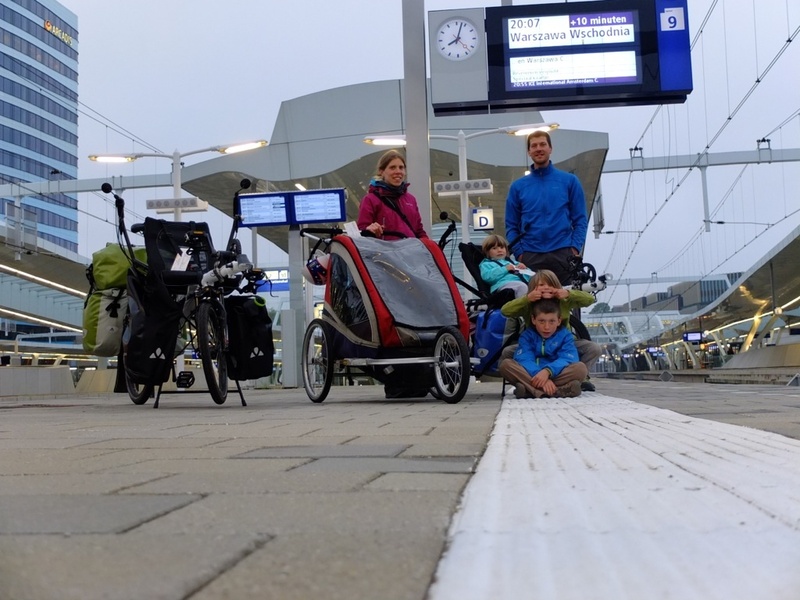 The kids were on the train, we where on the platform. After a yell asking him to wait he came up to us aking how the heck this was all going to get on. From previous experiences we now know it is no help to start explaining, so we just nodded, folded the trailer up and stuffed it on the train. Thanks a lot to a Turkish passenger who helped us getting it all on. We were in, phew! Smilla was a little panicked and was already crying, afraid that we wouldn’t get on the train on time. Once on the train, we saw the royal space we had on the wagon. So, well, we took all the space we needed. When ready, another conductor came by:”Bitte die fahrrad konnen sie nicht so setzen. Nicht gut! 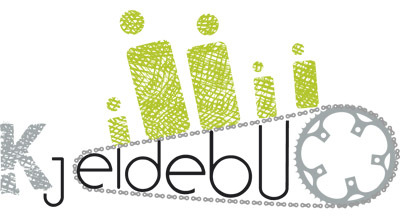 So, so, nicht so…” Ehm euh, sorry, “Das is nicht moglich” is what we brabbled in our best German. “Ja, das mussen sie”… Ehm well, ok we’ll give it a try. As it turns out, he was really nice after we duly followed his German orders. Here’s the second version. Everybody off to bed, hard to get them to sleep with all the excitement. Amai, ik krijg al stress als ik het lees. Geniet er verder van! Wat een geluk dat jullie nog op de trein zijn geraakt. Wist je dat de zee uit vier lagen bestaat en dat de grootste vis van de zee de walvishaai is. En de kleinste vis is de dwerg-grondel. Du hast auch sagen können : Ihr zug ist zu klein, mein fahrrrad is gans normal .